A Chartered Accountant by profession. Jackie is the managing consultant of July28 a firm in the accounting, advisory and tech sectors. She has grown the business over the last 8 years, with the sole purpose of improving Zimbabwe one business at a time. She encourages corporates to adapt technology that improves operational efficiency and effectiveness. 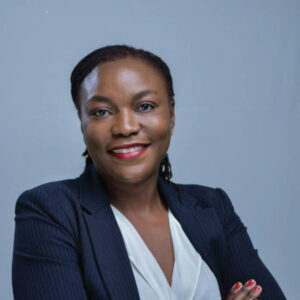 A firm believer in Embracing Possibilities, she has a true understanding of how technology will transform the business landscape as echoed in the direction she has steered her organization. Her message is – those that embrace technology stay relevant.